Support Yoga For All TX and VBSS in spreading consciousness and awareness through sound and movement. This event will take place at Mueller Lake Park across from the playground. Feel free to contact us if you need any help or directions. Yahru began his career as a DJ in 2006 in the Denver music scene and worked multiple residencies in some of the best venues in Colorado. His energetic performances made a name for him and elevated him into a prominent entertainer. Yahru El Guru is a visionary who was blending reggae, hip-hop, and electronic music long before others popularized it. His vision of music helped him drive further into the music business creating his own label Beats 4 DJs Records with several sub-labels and signing several artists. He moved to Japan and also developed the label working with several international acts performing regularly in Japan and plunging into the Southeast Asia music scene. Recently returned to the U.S., he continues performing, developing new talent, and furthering the vision of music which transcends entertainment and serves to heal people. 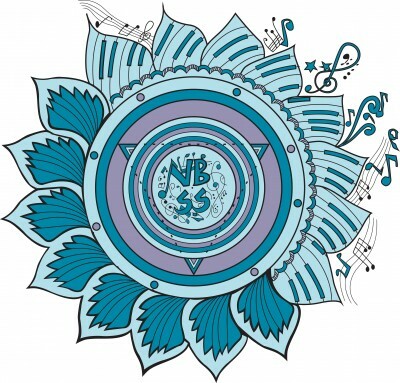 This became the Vishuddha Blue Sound System. 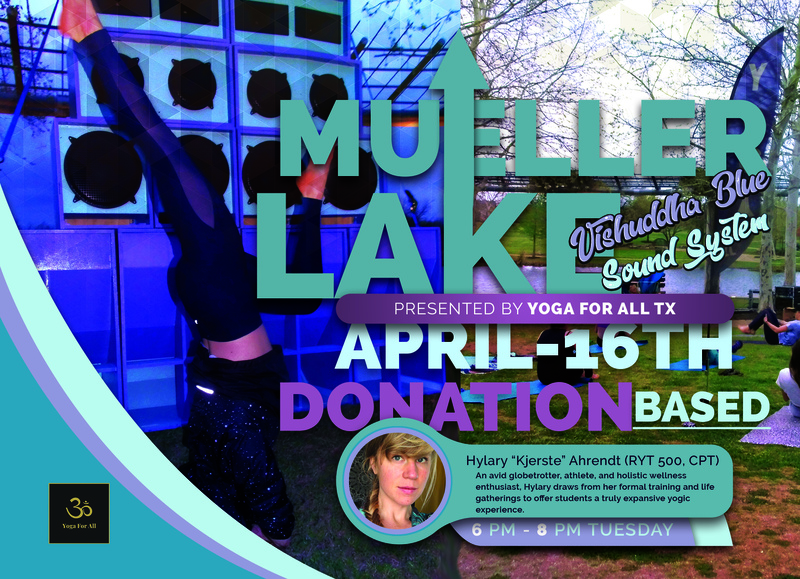 This is a no-cost donation-based event brought to you by Yoga For All TX and Vishuddha Blue Sound System. If you're feeling generous in helping us to keep the movement alive, you can click on DONATE & TICKETS > NO THANKS, I'D JUST LIKE TO DONATE > SELECT THE AMOUNT > LEAVE A MESSAGE > TYPE IN SOME INFO > SELECT C/D, VENMO, OR PAYPAL > ALL DONE Thank you for your contribution.